Tu, Thuy Linh Nguyen. 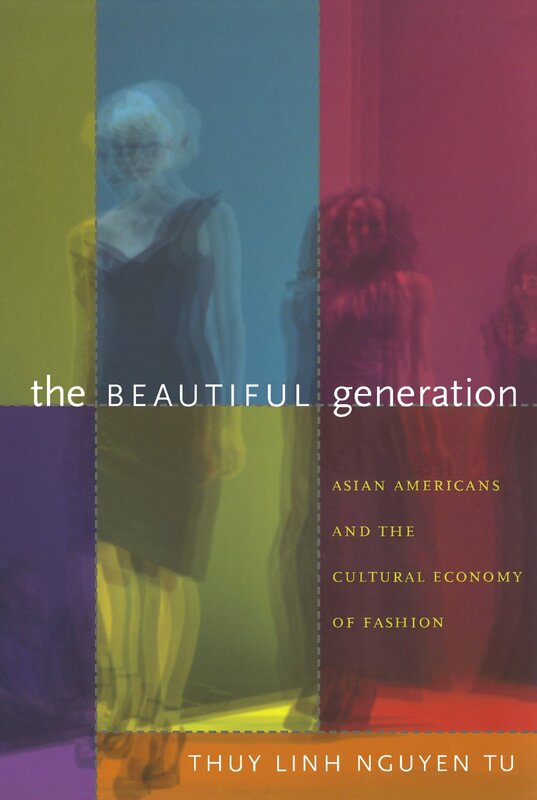 The Beautiful Generation: Asian Americans and the Cultural Economy of Fashion. Durham: Duke UP, 2011.